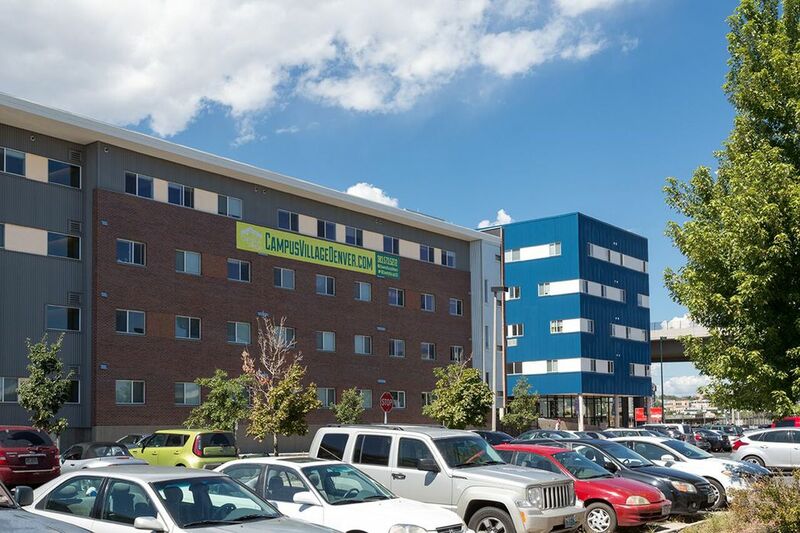 Your new student housing is across the street from class, and less than a 10-minute drive from the historic Colorado State Capitol, exactly a mile above sea level. Visit nearby Denver Art Museum or take a frisbee to spend a lazy few hours at Cheesman Park. After class, tuck into poutine in the lofty space of Euclid Hall Bar and Kitchen before checking out a Broadway production at the Denver Center for the Performing Arts. Hit up more than a mile of stores at the 16th Street Mall or visit the Larimer Square shopping center at night for an illuminated walk of buzzing bars and restaurants. Campus Village - Denver is right on the edge of Auraria Campus, so it’s easy to get to University of Colorado Denver, Community College of Denver and the Metropolitan State University of Denver within just a few minutes’ walk. Hop on the nearby light rail to go shopping in Denver’s Central Business District or experience the bustling and diverse First Friday Art Walk on Santa Fe. You can even take advantage of the delicious meal plans in the dining hall right at home so you’ll never go hungry even if you can’t cook. Wake up in your comfy extra-long twin bed and say good morning to your roommate before jumping in the shower and heading down to breakfast. If you prefer to use the shared kitchen space in your apartment to fix up your meals, stock up on groceries at Trader Joe’s or Whole Foods Market, less than 10 minutes away by car. Get psyched for the day by pumping some iron in the communal fitness center before eating your cereal at the shared dining table and heading out the door. On balmy summer evenings, cycle down the scenic Cherry Creek Trail then, when you’ve worked up an appetite, fire up the outdoor grill back at home and enjoy a barbecue with your friends in the picnic area. 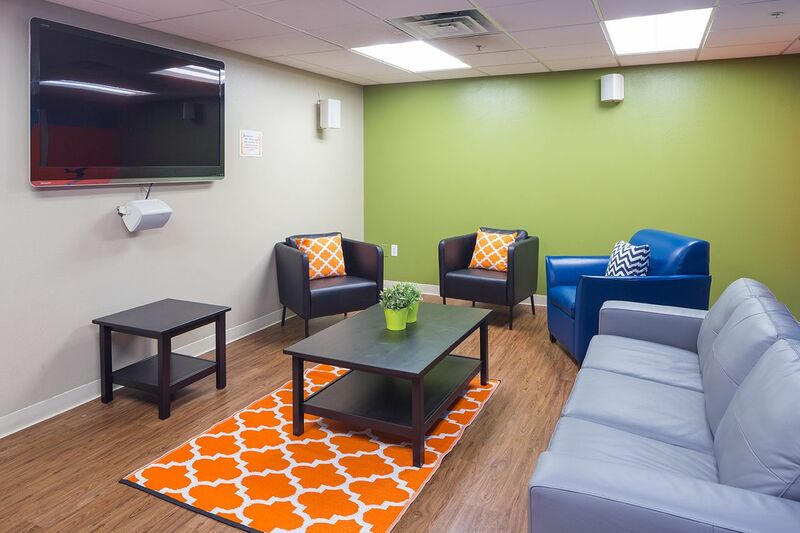 Afterwards, relax in front of a movie in the TV lounge or head to the laundry room to clean your clothes. 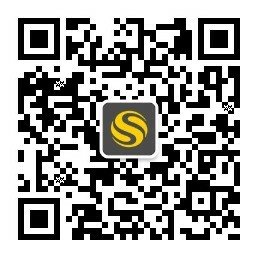 Arrange a study session with friends in the study area, then print out your notes in your computer lab to help you cram for your midterms. Wir haben leider keine Unterkunft gefunden, die deinen Wünschen entspricht.Alle Mehrbettzimmer in Campus Village - Denver ansehen. 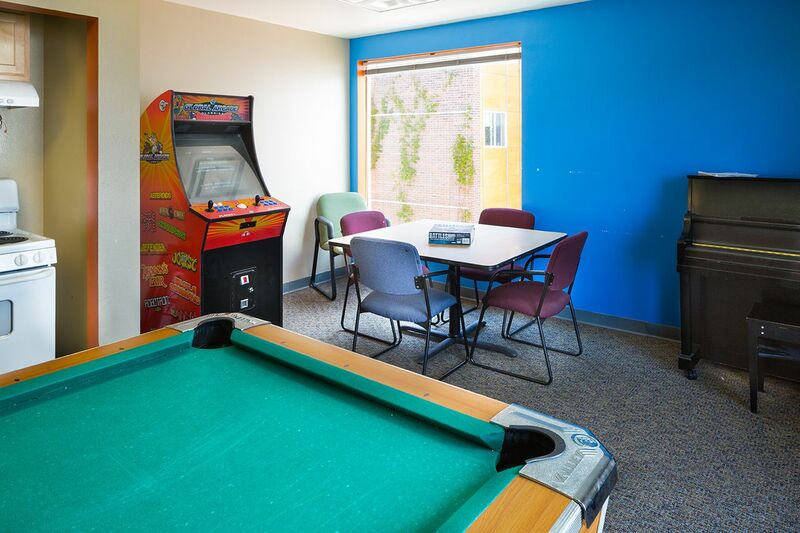 Wir haben leider keine Unterkunft gefunden, die deinen Wünschen entspricht.Alle Privatzimmer in Campus Village - Denver ansehen. Wir haben leider keine Unterkunft gefunden, die deinen Wünschen entspricht.Alle Ganze Wohnung in Campus Village - Denver ansehen.